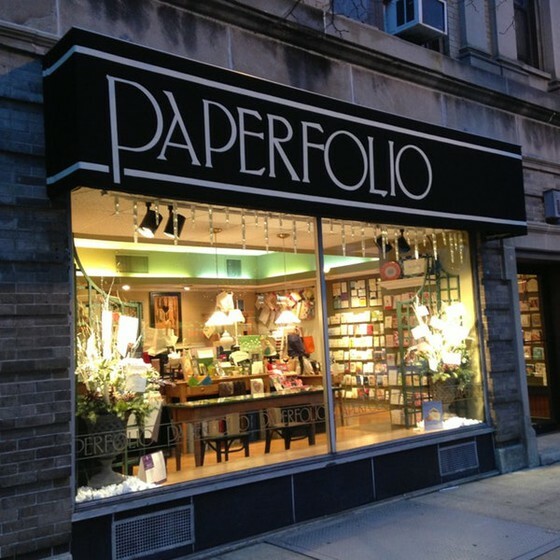 For over 25 years, Paperfolio, Inc. has been located in one of the northeast's premiere downtowns. Owners and sisters Emi Havas and Deirdre Karner have brought their unique style and creative talents to this colorful and inviting shop. 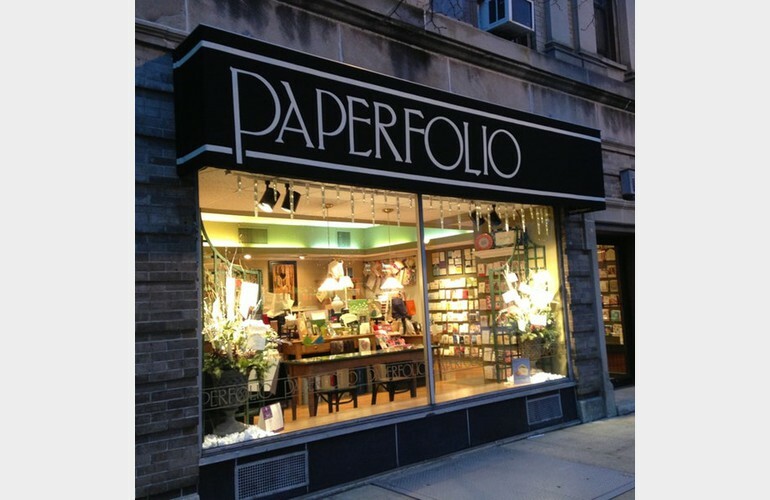 Fabulous products, a friendly atmosphere and the perfect location make Paperfolio an unforgettable shopping experience. It will surely become one of your favorite destinations.